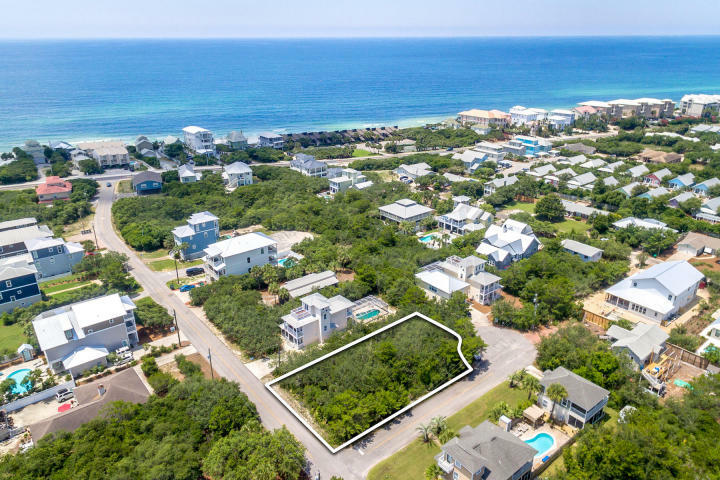 The Beach Group is proud to represent the sellers of this quarter acre home site that sold on C Street in Inlet Beach just north of Highway 30A. 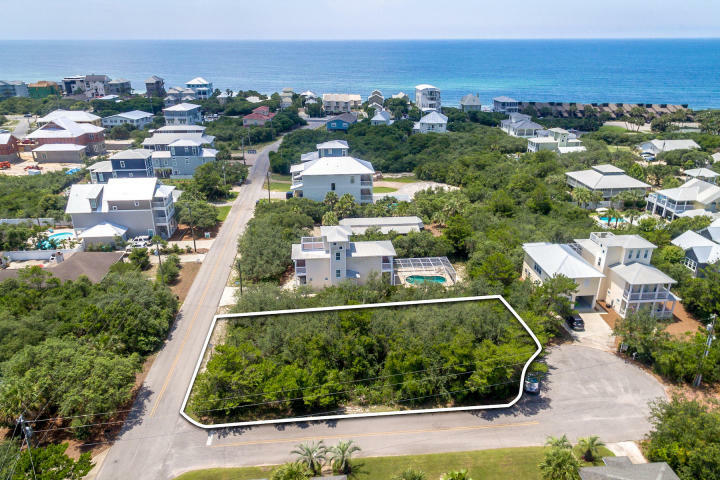 This vacant lot is located a short walk away from deeded beach access and only a 1/2 mile from Alys Beach and a mile from Rosemary Beach. 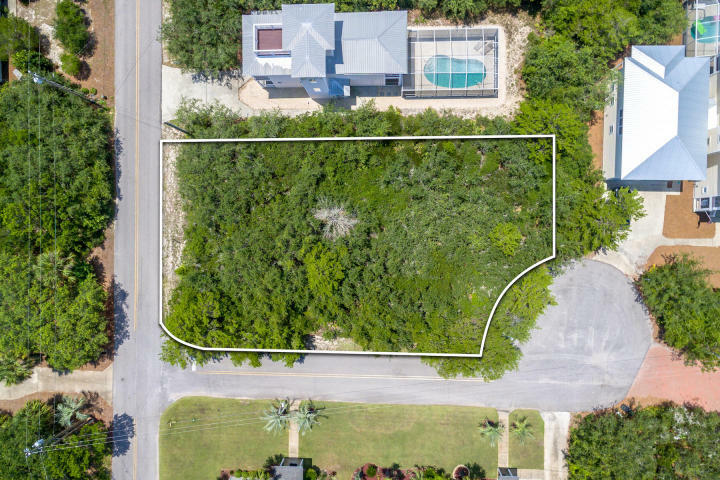 Offering minimal building restrictions and no HOA fees, this lot could easily accommodate a home, carriage house and pool. 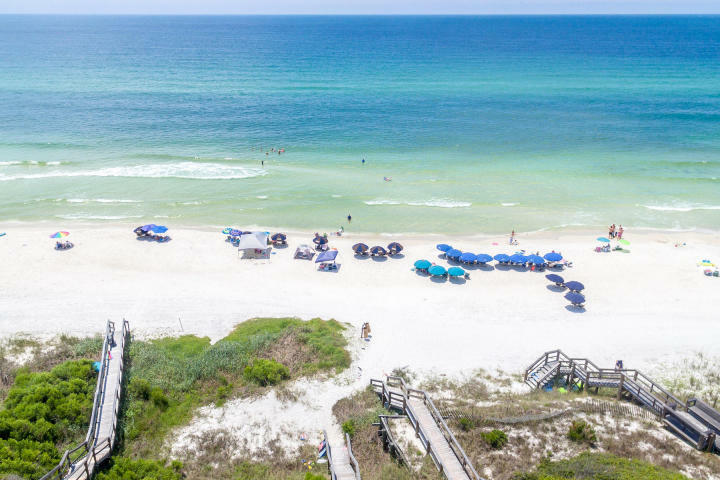 For more information on vacant land for sale in Santa Rosa Beach or along Scenic 30-A, contact The Beach Group today!